Krampus35 | The Eye of Faith Vintage 11.11.11. 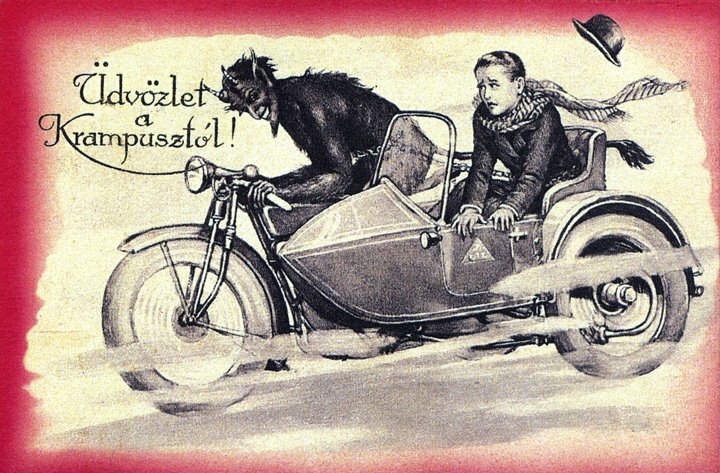 December 21, 2012 720 × 473 Krampus Christmas Time! Santa’s Personal Devil Side-Kick Might Just Be Visiting a House Near You . . .